Complimentary Prague Venice Boat Trip and free entrance to Charles Bridge Museum to all direct reservations for stay from 15 June - 31 August, with min 3 nights stay. 10% discount on accommodation and bottle of wine on arrival. 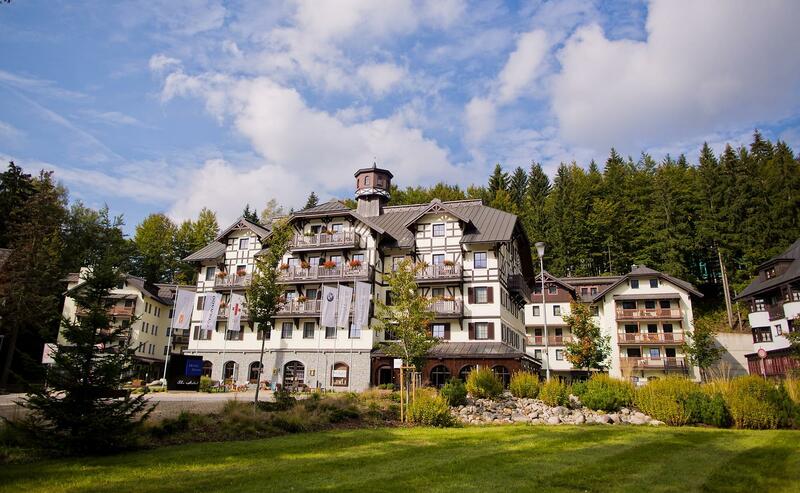 Since the end of 16th century, the building of the Golden Key hotel – The house At the Golden Key Nr. 243 – has been a vital part of the architecture in Nerudova street. This house was built by a famous businessman and locksmith from Prague. Today, there is the Boutique Hotel Golden Key, Member of Asten Hotels, which belongs to the newest and according to the reviews of our guests also to the best boutique hotels in Prague. All important sights and institutions are within walking distance from our hotel. The Nerudova Street is perfect not only for its location, but it is one of the most romantic alleys in Europe. To watch its a bit sleepy morning awakening to a new day is an unforgettable experience. Explore Prague and its nooks with us, our motivated team will take care of you with love. Limited offer is based on fully prepaid breakfast included rate with additional free airport transfer or free parking in Prague city centre. Nothing can stop you from traveling any more? Book our Breakfast included non refundable rate and save 10% on our best available rates. Are you searching for the best value for your money? You will choose the dates of your stay and we will choose the best available room for you. Romantic and cosy rooms, perfect location and services provided with love. That is the Golden Key hotel, the new definition of a boutique hotel in Prague. Comfortable and spacious rooms, furnished with love and passion for detail. 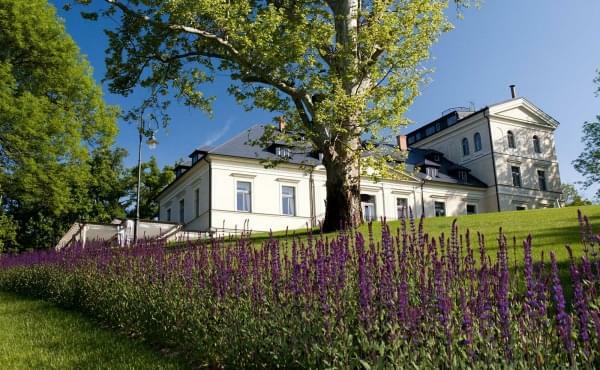 Deluxe rooms and suits offer breathtaking views of Petřín, Lesser Town and Nerudova Street. 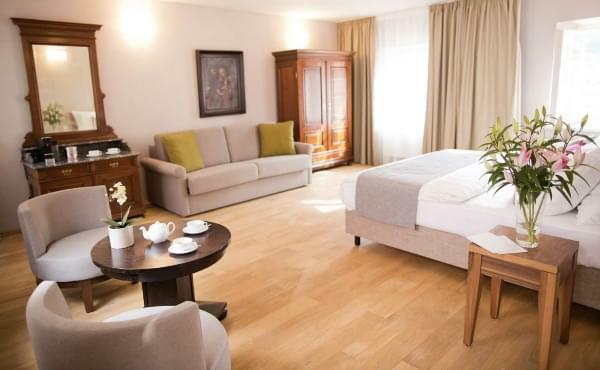 Prime location of hotel Golden Key in the center puts all the attractions such as Charles Bridge, Prague Castle, St. Nicholas Church and others within very short walking distance.